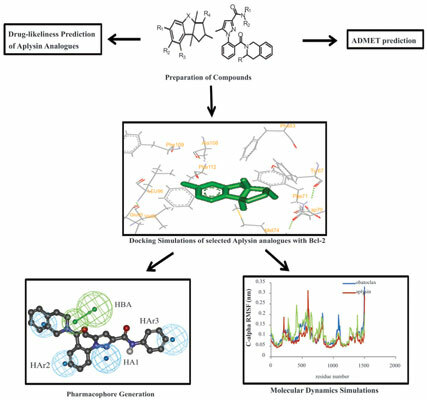 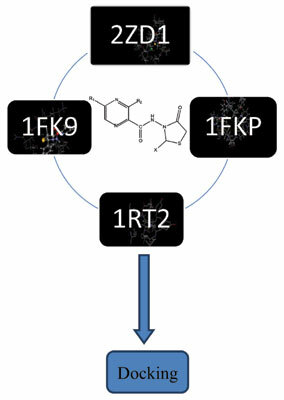 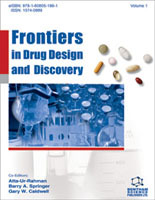 Current Computer-Aided Drug Design is an essential journal for all medicinal chemists who wish to be kept informed and up-to-date with all the latest and important developments in computer-aided methodologies and their applications in drug discovery. 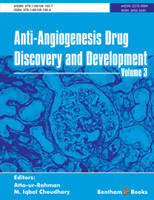 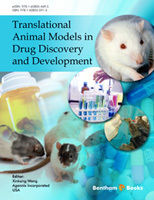 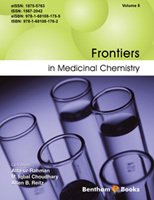 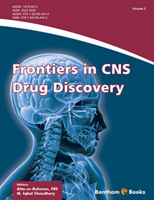 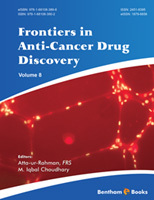 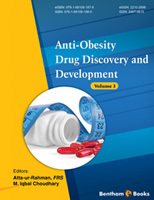 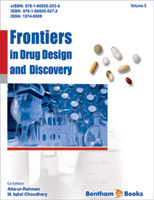 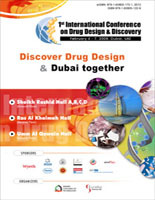 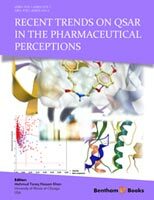 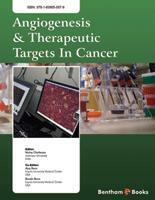 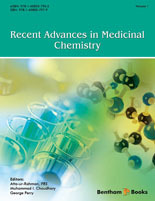 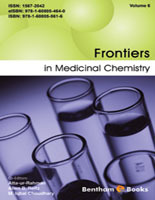 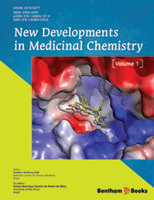 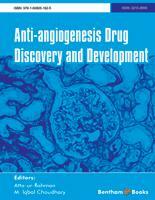 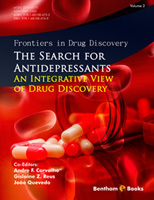 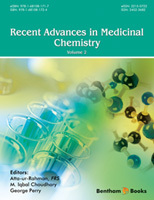 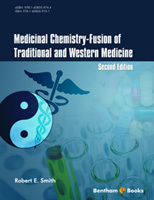 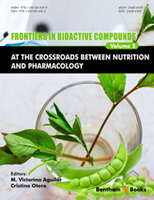 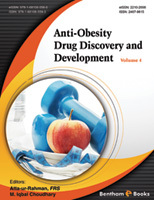 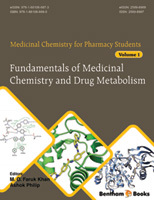 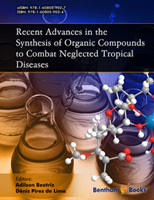 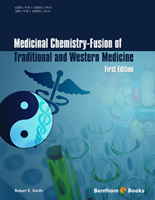 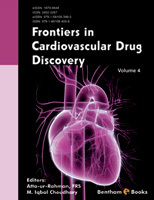 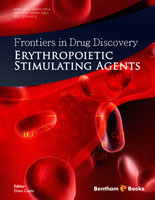 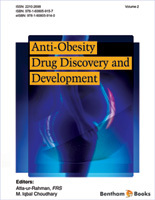 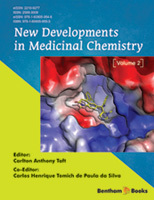 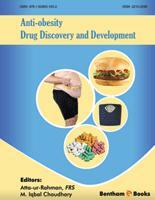 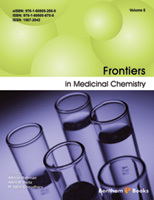 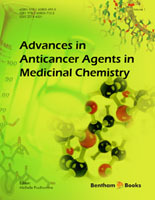 Each issue contains a series of timely, in-depth reviews, original research articles and letter articles written by leaders in the field, covering a range of computational techniques for drug design, screening, ADME studies, etc., providing excellent rationales for drug development. "A journal like Current Computer-Aided Drug Design (CC-ADD), which reports on timely comprehensive in-depth reviews and critical assessment of novel directions in the area of drug design and drug discovery, has been long overdue. 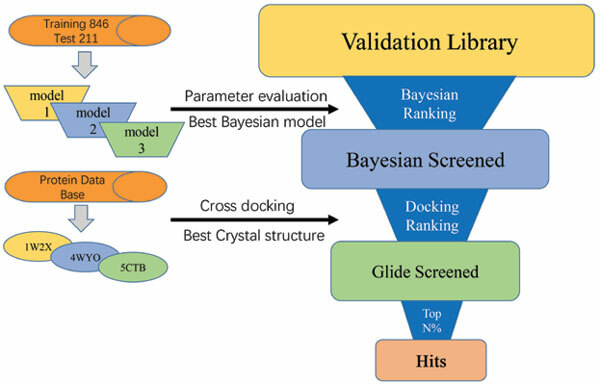 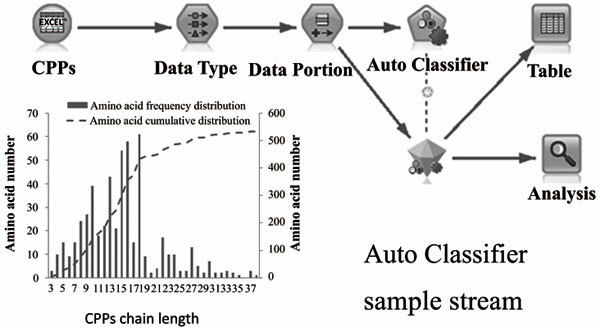 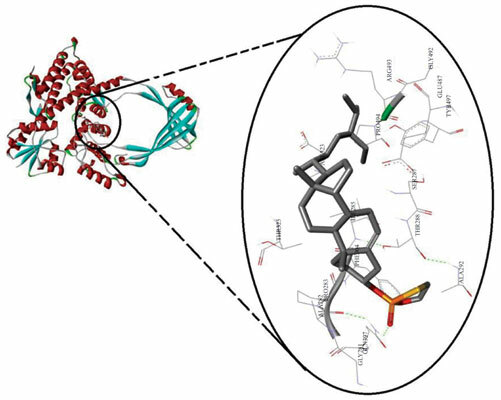 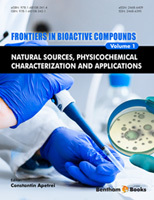 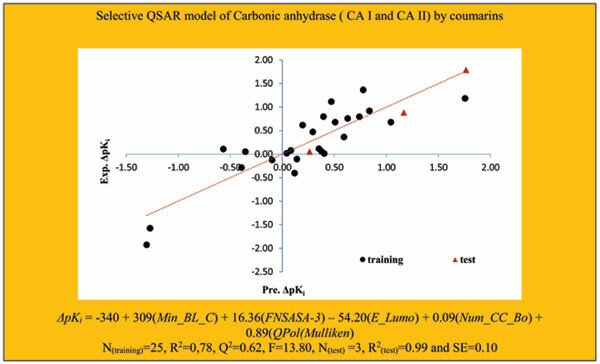 Journal will not only help researchers in the field of structure-activity studies to follow recent advancement in the field but hopefully will also help to bridge the gap between diverse methodologies addressing properties of highly complex interactions of drugs and large biomolecules. I strongly recommend this journal to all involved in structure-property-activity studies.."